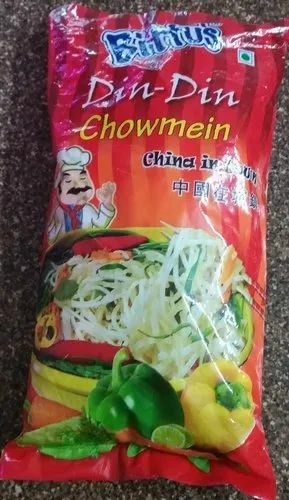 Manufacturer of Hakka Noodles. Our product range also comprises of Chapati Making Machine, Electric Steam Boiler and Noodle Flour Mixer. With firm commitment to quality, we are manufacturing and supplying quality Hakka Noodles. This range is offered in different packaging with respect to the varied demands of the customers. Post processing, these hakka noddles are tested strictly using modern techniques, so as to ensure their compliance with the food grade standards.